The Philippines is one of the most friendly country that most tourists choose to have a self-guided tour than being in a tour group. This allows them to explore the culture more and have a more intimate encounter with the people. Although it is quite an exciting idea, you need to arm yourself with enough knowledge before embarking in this adventure. Here are the most common mode of transportation you would encounter in the Philippines and the important things and tips you need to know about it. 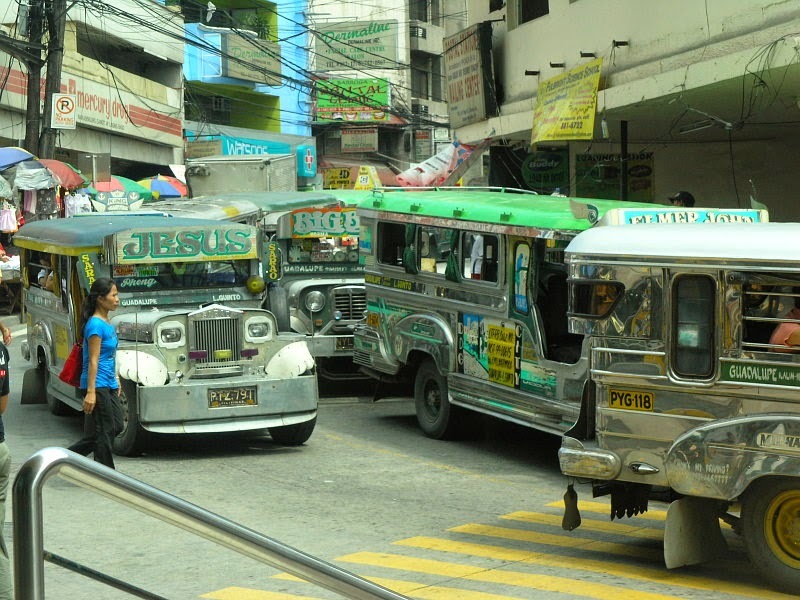 The Philippine jeepney is the most common public vehicle that you would encounter here. Major roads and highways are mostly its routes. The passenger capacity usually ranges from 14-16 and could be higher depending on the scarcity of the trip. If that is the case, prepare to morph to squeeze yourself in. The fare also depends on how far the destination is. You have to ask how much the fare is when the jeepney is still at stop and there is already a number of passengers. This way, if the driver gave you a wrong (in other words higher) fare pricing, the other passengers might react. Most jeepneys have designated terminals where they would wait for as quick as five minutes or as long as an hour depending on the rush hour before moving on. In some provinces, jeepneys stop and go where they please. You just have to learn the magic word.”PARA!” and the jeep would stop. If you are unsure of where to unload, you could always politely ask the driver to stop at your destination. In order to get around the smaller roads of a city or province, you would need the help of a tricycle. As the name implies, it is a motorcycle with an attached sidecar and usually has a passenger capacity of two but in some cases, they would try to fit more as hard as they could. Nevertheless, you could pay for a solo trip which means you would pay the minimum fare. It also depends on how far your destination would be but be aware that you are at most risk of being charged overly when riding this transportation. Be sure to ask from a local first how much would the fare price be and before riding the tricycle, clear out from the driver how much is he going to charge you. This way, you could avoid any misunderstanding. Taxis are more common in cities but this would be the most comfortable and familiar mode of transportation for a foreigner. Some taxis have a meter reader but have a minimum charger while some charge per destination. If you are using this mode of transportation, it is wise to book one from your hotel so you could be sure it is operating with necessary permits because a number of illegal taxis are abound. It is also not advisable to ride a taxi alone. Most buses travel longer distances, bringing you from one region to another. There are usually bus station where you can buy your tickets or on some occasion, there is an usher who gives tickets and collect the pay. This is one mode of transportation where your possibility of being overcharged is close to none because you have a ticket which is also your receipt. Always choose a bus which looks in a good condition. You could always ask your hotel receptionist for bus schedules and what bus companies are more reliable. The Philippines is probably one of the most convenient countries to travel on a self-guided tour because locals are always friendly and helpful. 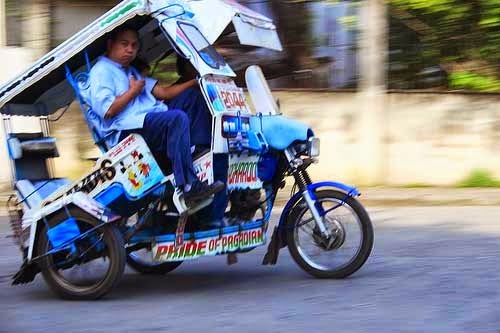 And a guaranteed way of experiencing the Filipino culture riding these transportations to go around your town or city of choice. However, to avoid culture shock, it is helpful to be aware of what you should expect especially if it is completely different from what you are accustomed to. Wherever your destination in the Philippines is, enjoy your trip! Remember, it’s more fun in the Philippines!